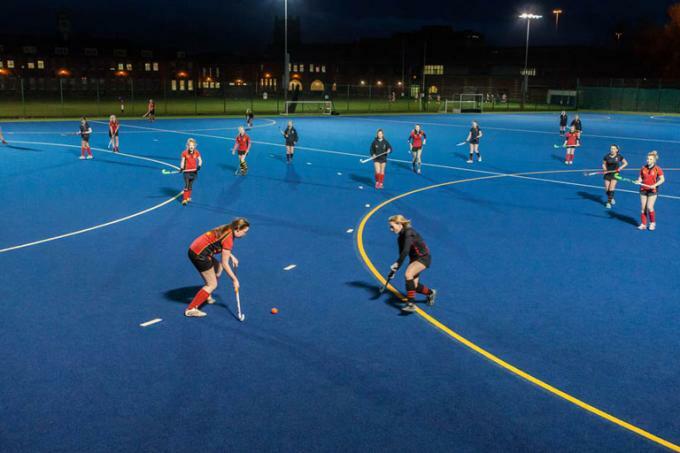 All international matches, top club games, and the majority of other games of hockey are now played on synthetic surfaces. Engineered to increase performance, Every piece is engineered to increase performance and speed. 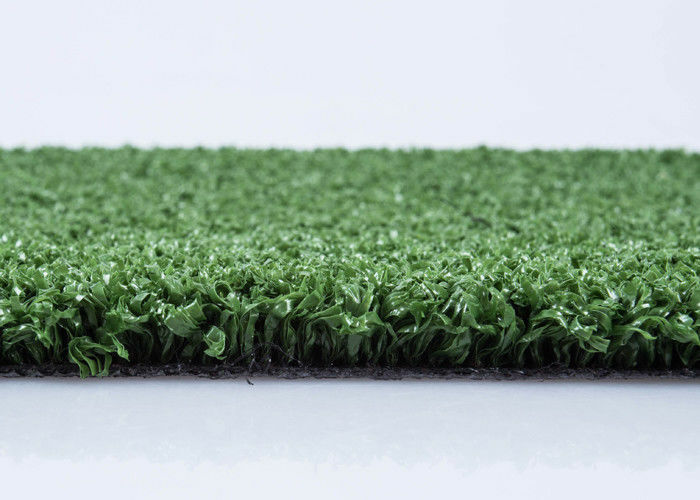 Grace Grass sand dressed surfaces feature densely tufted, soft polyethylene texturised yarns or knit-de-knit PP yarns, partly filled with rounded grains of sand. 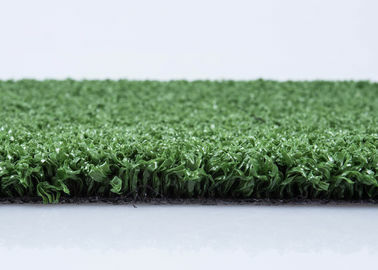 The purpose-designed fibres within the products provide the synthetic turf with the playing qualities of a “wet field”. Sand-dressed hockey turfs are great to play on and great for the budget.